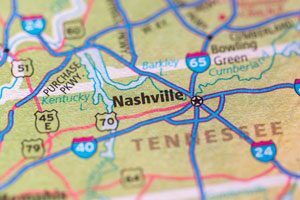 When you’re looking to do long distance moving from Orlando to Tennessee, get expert help from AAA Insta-Move. 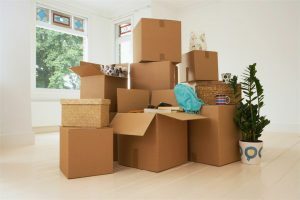 Our professional long distance movers are ready to help customize a moving plan to fit your exact needs and budget, so you can relax knowing every aspect of your move is covered. We’ll handle all of the logistics, so that your relocation experience is absolutely seamless and stress-free, from start to finish. As your long distance movers in Orlando, AAA Insta-Move is dedicated to offering you a completely customized moving experience you can trust for affordability and convenience. We take care of our customers, and we’re ready to help make your move easier than you could have ever imagined. Call us to learn more about how we can help move you from Orlando to Tennessee, or fill out our online form to schedule your free, no-obligation moving estimate today!